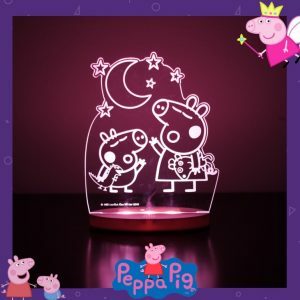 You can choose sleepy lights for children with their favorite characters. 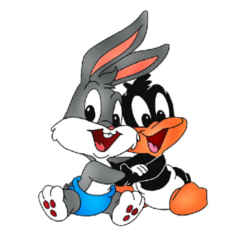 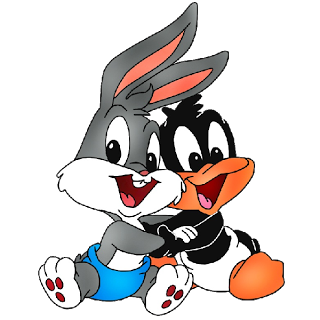 Pocoyo, Pato and Eli, Looney Tunes and many more. 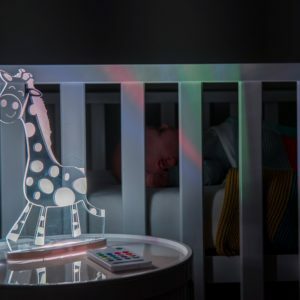 Different designs of sleepy lights to help your baby to sleep well. 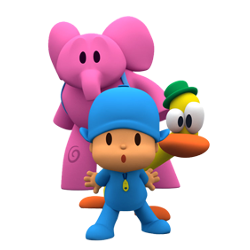 Differents Pocoyo, Pato and Eli designs for children to help them to sleep well at night. 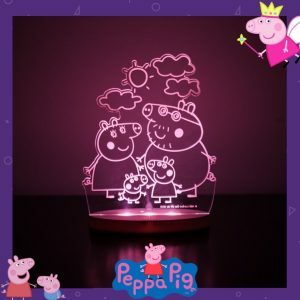 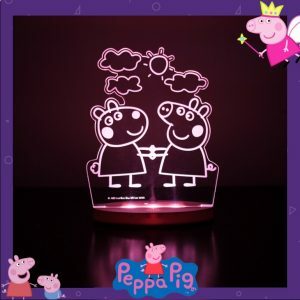 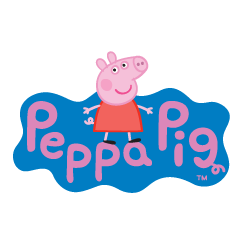 Many differents Peppa Pig sllepy lights designs for children to help them to sleep well at night. 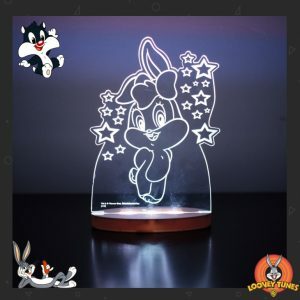 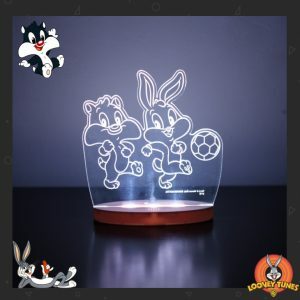 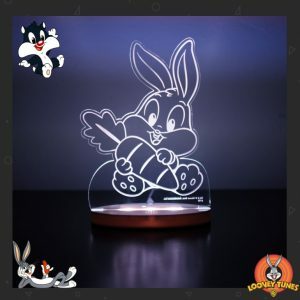 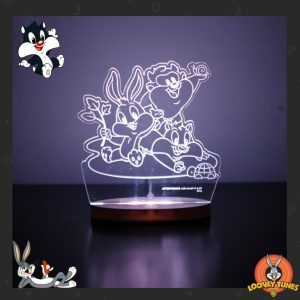 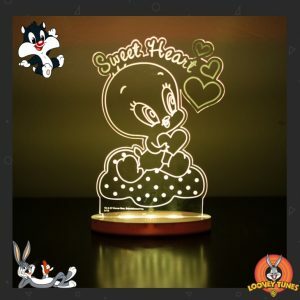 Sleepy lights of your favorite Looney Tunes characters. 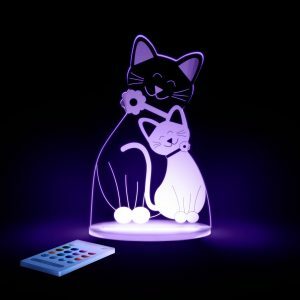 How to comprar at The Fun Lights?. 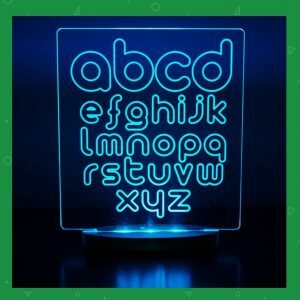 How to comprar at The Fun Lights? 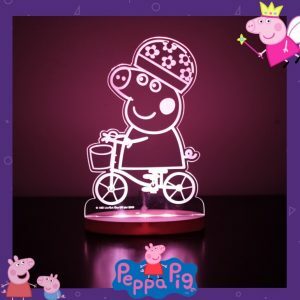 Visit our store and choose your favourite character. 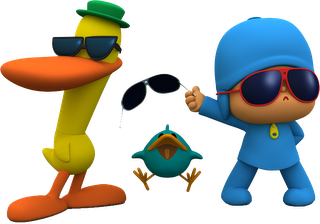 Log in with your social network. 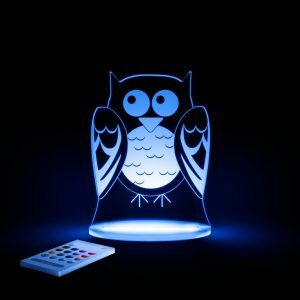 Make the payment and ready... your sleepy light is coming home soon. 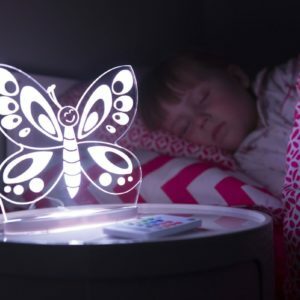 No more dark fear with those fun lights! 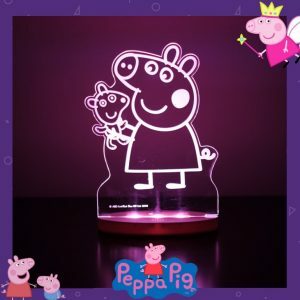 We know how difficult it is to entertain children, that's why we want to help you with sleepy lights of their favourite characters!. 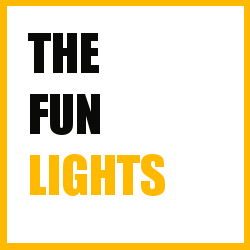 Look at the Fun Lights on our YouTube channel!. 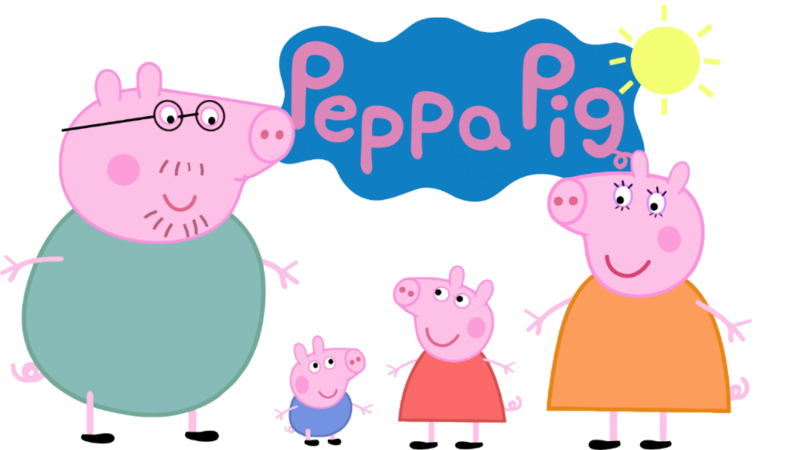 We know how difficult it is to entertain children, that's why we want to help you with your favourite characters videos!. 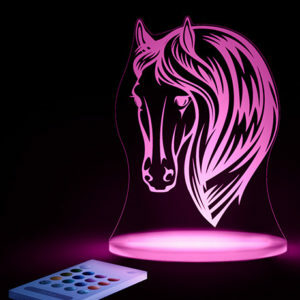 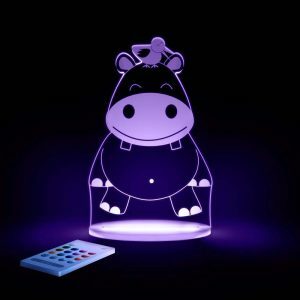 If you like our lamps you can comprar one to help your children sleep better at night!!. 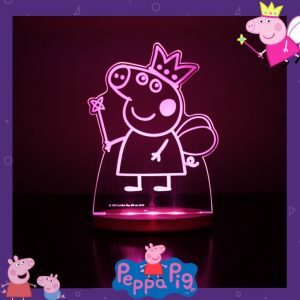 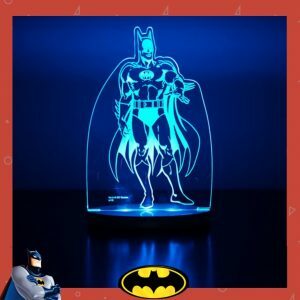 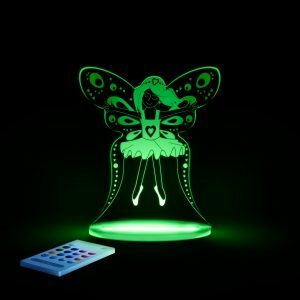 Through our company we worldwide distribute The Fun Lights sleepy lights with exciting series designs that are captivating parents and children.